High quality blank ID cards with a great yellow coloring. Order packs of 500 and make great savings when quickly producing your new photo IDs. 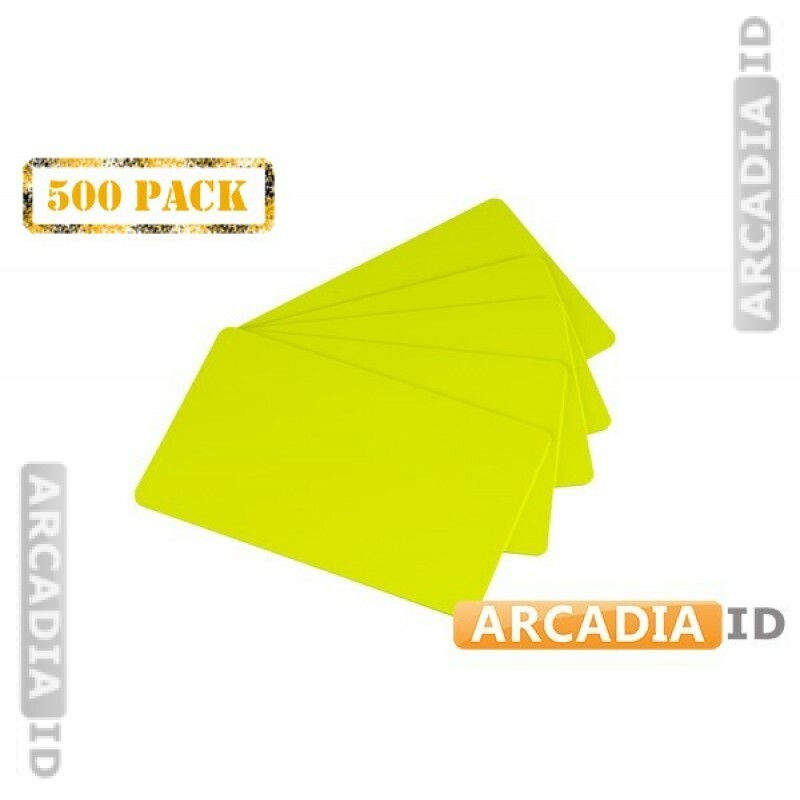 For the full range of ID card supplies for low prices be sure to take a look around our site.